Riley Architect Services functioned as the consulting architect working in partnership with Murphy Graves Architects of Lexington, Kentucky. 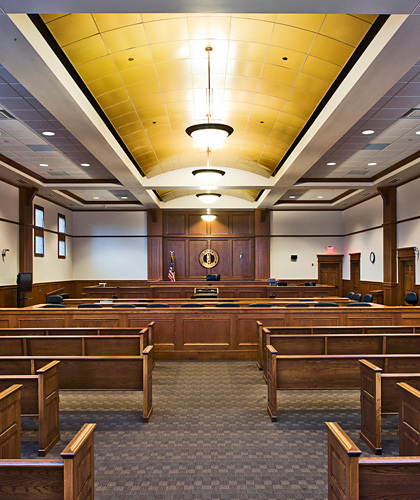 The firm provided design consulting and contract administration services for the new 33,000 square foot courthouse. Project was completed April 2011.